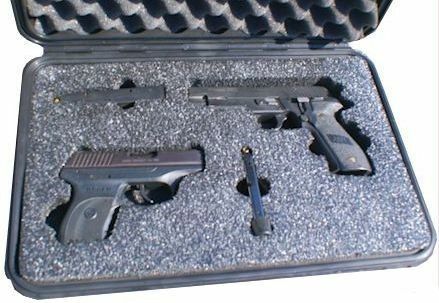 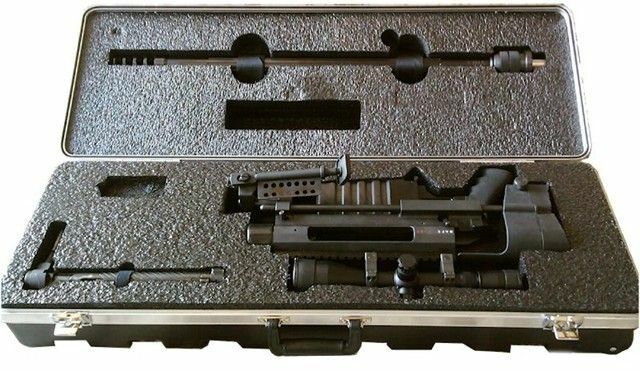 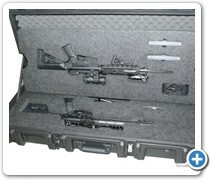 Custom Pistol and Rifle Cases - Single or Multiple Guns with Accessories - All In One Case! 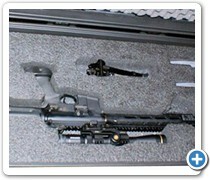 This page features photographs of cases for rifles and pistols custom manufactured by OmniCase. 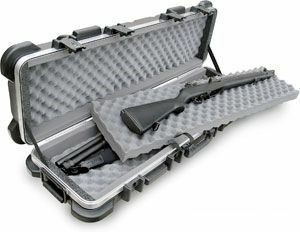 The cases shown here were made for law enforcement personell, marksmen, hunters, personal protection advocates, gun collectors, dealers and professionals from many business sectors. 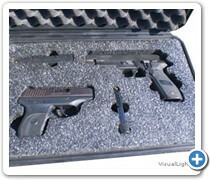 You can have virtually any configuration imaginable. 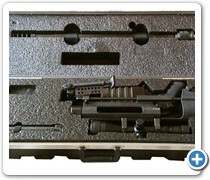 The custom machined foam materials can be designed to hold hundreds of combinations of rifles, pistols, and accessories. 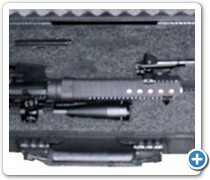 Accessories may include such items as scopes and optics, extra magazines, clips, ammunition, tripods, and more. 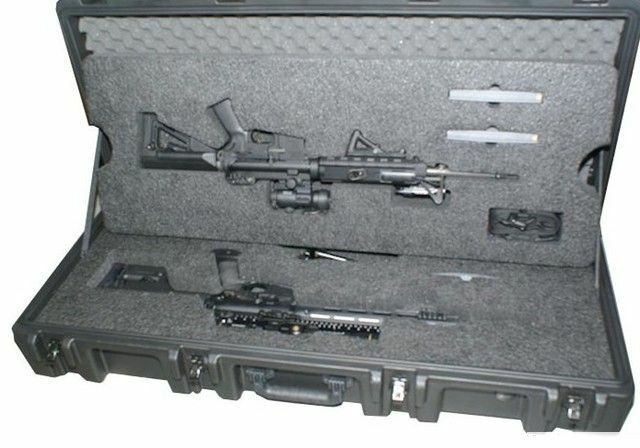 All it takes is a call to OmniCase to get started. 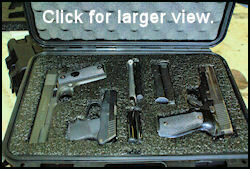 Convenience, safety and security are important when you go to the hunting lease or to the firing range. 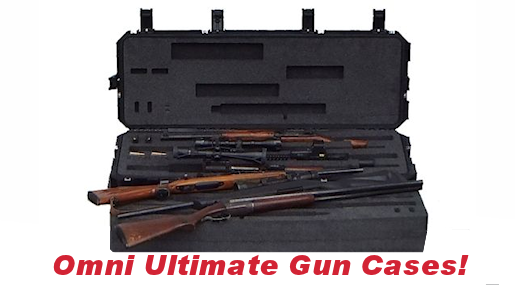 Your Omni gun cases will provide all of the above and keep contents dry and damage free. 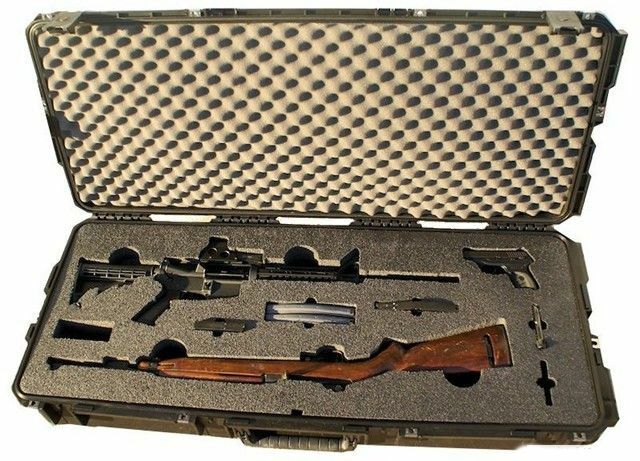 The changes of finding the "exact" weapons case of your dreams on the shelf is slim to impossible. 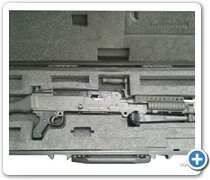 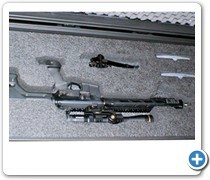 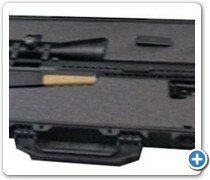 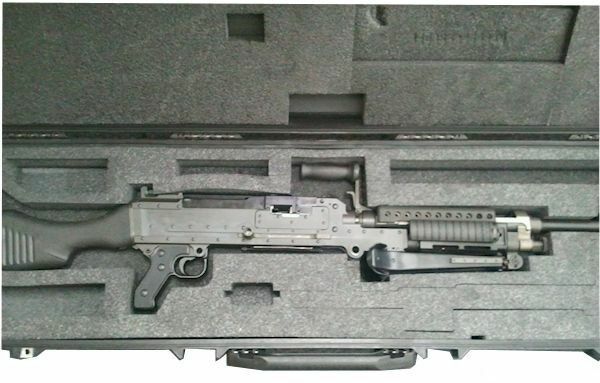 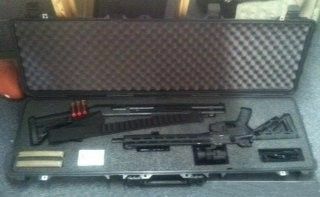 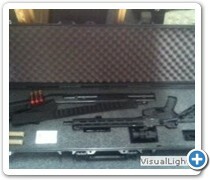 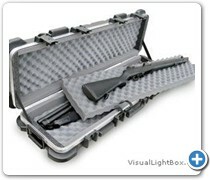 But vitrually any thing is possible with a custom gun and rifle case special ordered from OmniCase. 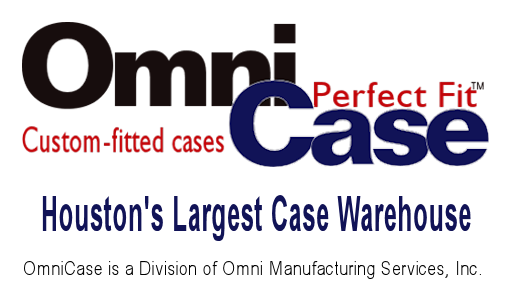 Call an Omni rep to find out how to order the case you've always wanted . 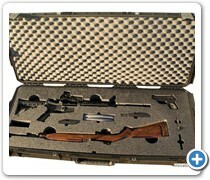 . . just the way you want it! 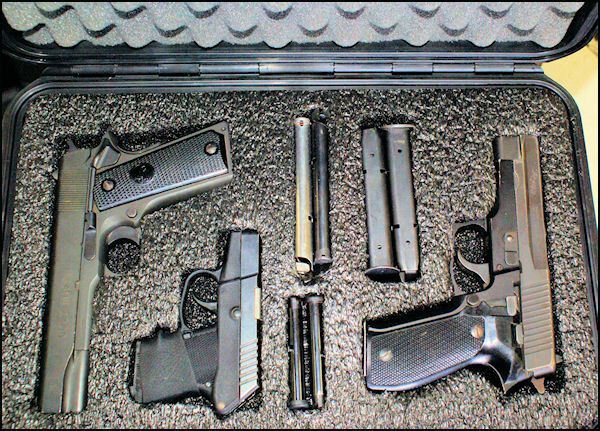 your dreams.